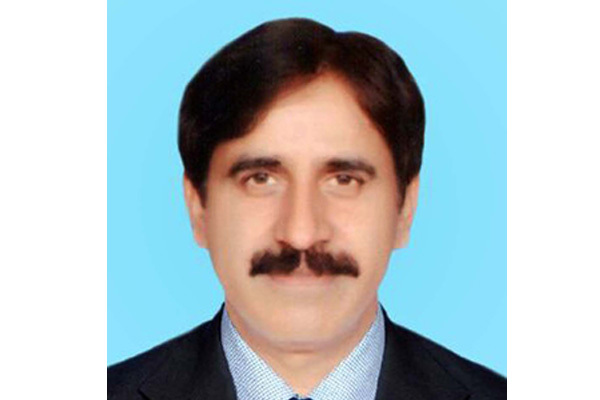 KARACHI, Jun 2 (APP):Senior Joint Secretary and Additional Secretary (BS-21) Hassan Baig assumed the charge of Director General Civil Aviation Authority (CAA), in addition to his own duties in Aviation Division. Mr. Hassan Baig did his Mphil in Economics from Quaid-e-Azam University, said a press release. He has served at various top positions in civil services of Pakistan including Assistant Commissioner Income Tax, Deputy Secretary Projects Establishment Division , Executive District Officer ( Community Development)/Finance Rawalpindi, Deputy Secretary FIA Ministry of Interior, Community welfare Attache Libya, Joint Secretary Ministry of Overseas Pakistanis, Additional Chief Secretary Azad Jammu and Kashmir Government, Joint Secretary Aviation, Joint Secretary Science & technology , DG Pakistan HALAL Authority. Prior to joining Aviation Division, he was serving as Additional Secretary of Kashmir affairs & Gilgit Baltistan.